School’s out and we’re back! After finishing our gruelling exams and projects, us herpers like nothing better than taking a nice hike up to the summit of Bukit Timah. It’s a nice walk and helps us burn those calories we gained while mugging for the examinations. We’d love it if you could join us for this walk! We want to show you more Herps! These misunderstood creatures are often thought of as scary or unnecessary. 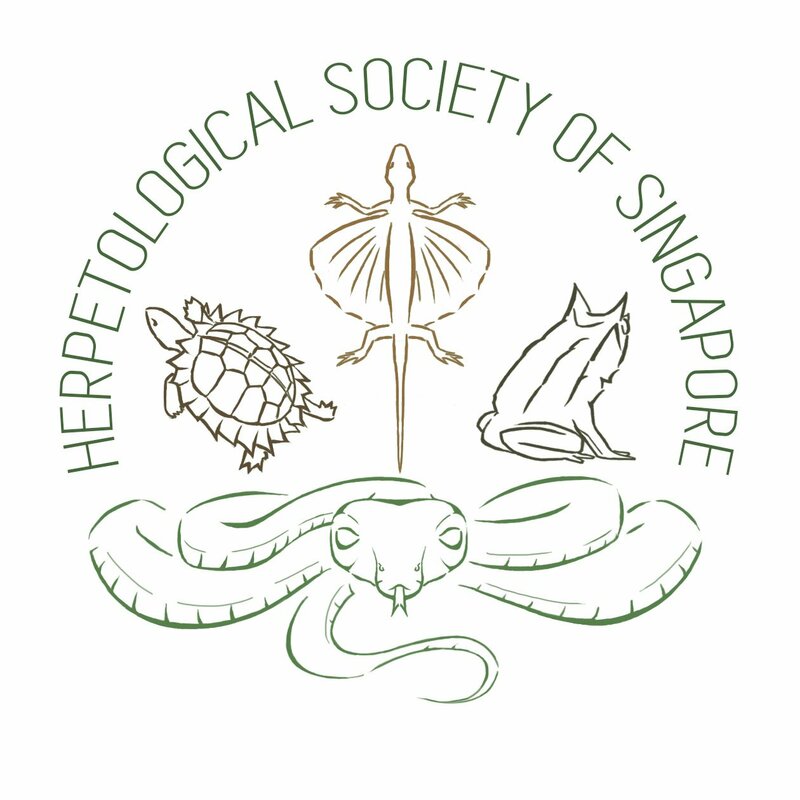 But in reality, these reptiles and amphibians are important and integral to the Singaporean ecosystem! So what are you waiting for? It’s the holidays! Let’s go herping! You can register at this link.